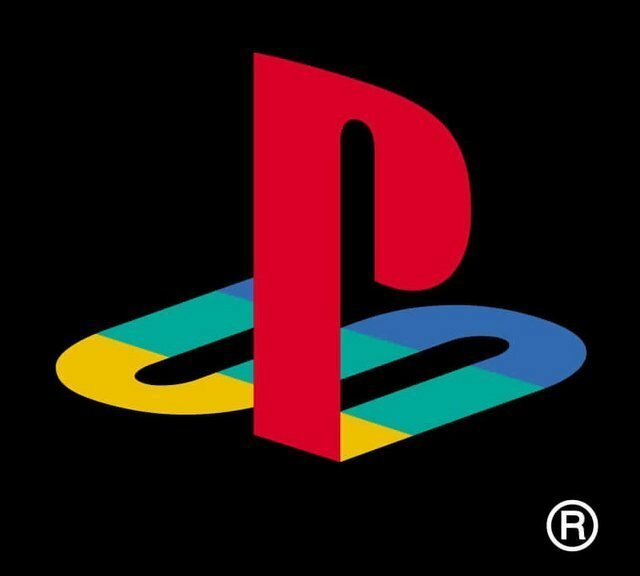 Playstation. . Wallpaper and background images in the The 90s club tagged: playstation psx video game 90's sony. Madonna As Eva Perón In The Film "Evita"